Leading Manufacturer of industrial felt plates blocks and wool felt plates blocks from Jaipur. 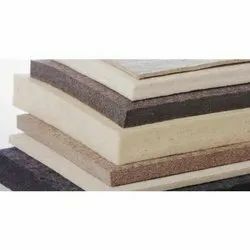 We bring forth an optimal quality of Industrial Felt Plates Blocks that are manufactured using optimum quality natural fibers. These felts are available in various specifications in order to meet exact demand of our clients. Moreover, the products we offer also come across various quality parameters under the supervision of our quality experts. We strive to deliver our quality-approved products within stipulated time frame. 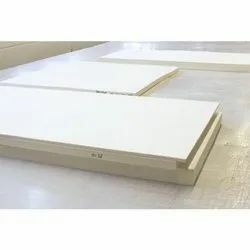 We bring forth an exceptional quality range of wool Felt Plates Blocks. Our high density felt plates find application in industries like tanneries and polishing segments. Made using high-grade raw material, our range is in compliance with the current international norms. Packaging Details: We used good quality of LDP and HDPE for packing our goods.